Andrew Bellatti was a reliver for the Stone Crabs half of the 2013 season. Bellatti appeared in 22 games for the Stone Crabs where he compiled a 6-3 record with a 2.95 ERA, 2 saves and 52 strikeouts in 55 innings. 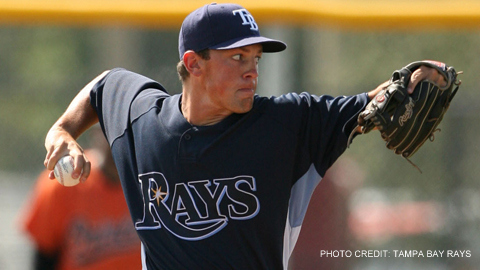 Bellatti was drafted by the Rays in the twelfth round of the 2009 Draft out of Steele Canyon (CA) High School.